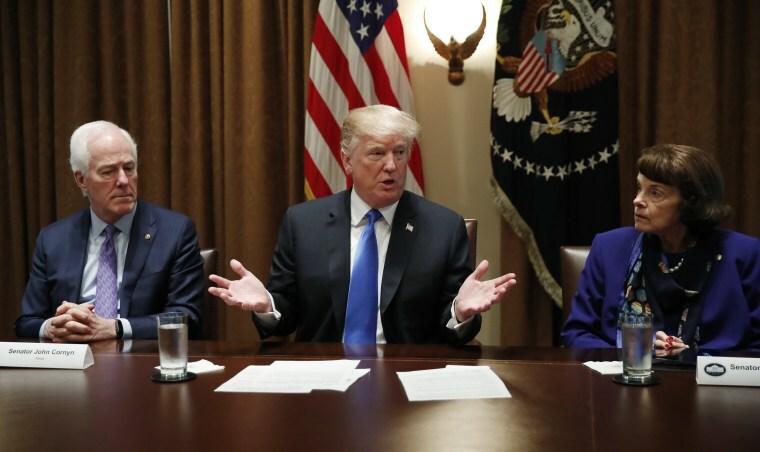 The White House announced on Thursday that President Donald Trump will meet with executives from the video game industry next week to talk about gun violence. But the industry is hitting the pause button on that notion. Press Secretary Sarah Huckabee Sanders said at the press briefing that the meeting will be in the context of issues of violence and school safety, and the executives will offer their input "to see what they can do on that front." Later Thursday, the Entertainment Software Association, which represents video game companies, said that the meeting is news to them. "ESA and our member companies have not received an invitation to meet with President Trump," the group said in a statement. It's unclear if the White House will seek a similar meeting with studio reps and the MPAA. The ESA said on Thursday that "the same video games played in the U.S. are played worldwide; however, the level of gun violence is exponentially higher in the U.S. than in other countries. Numerous authorities have examined the scientific record and found there is no link between media content and real-life violence." The group added, "The U.S. video game industry has a long history of partnering with parents and more than 20 years of rating video games through the Entertainment Software Rating Board. We take great steps to provide tools to help players and parents make informed entertainment decisions."